Occasionally it is useful or necessary to remove old 'cookies' that are stored by your internet browser. For many years we've been sceptical that social media, namely Twitter, Facebook & LinkedIn, can truly work to grow a business. Focus on traditional website SEO and organic ranking has been the way to generate leads and enquiries using keywords and inbound links from quality websites. Get found by Google and keep up with the increasing use of and variety of mobile screen sizes. We now build fully Responsive websites to suit the largest to the smallest device. Help for bees in decline? A vote in the EU has paved the way for the European Commission to restrict the use of pesticides linked to bee deaths in scientific studies. 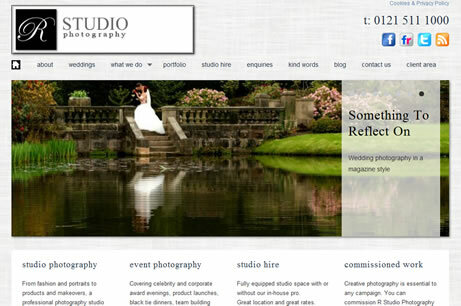 We recently have needed to find some online photo optimisation solutions to recommend to clients. Check out some of the options. “It's unwise to pay too much, but it's worse to pay too little. When you pay too much, you lose a little money - that's all. Struggling with words for your website? We know Google loves content but don't forget not to over do it on one page. Make the content 'accessible' not overwhelming. Follow some wise words by John Ruskin. Engage your website visitor and they may stay on your website. Too much ...and they may leave. We are working with leading international business coach, Simon Williams based in Worcestershire, to ensure our focus is on the key business benefits for our clients, including integration of unrivalled approach to marketing. 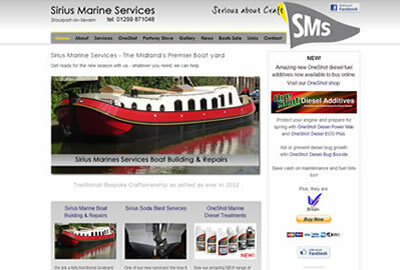 Contact us if you would like more enquiries and sales through your website. 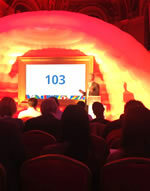 Friday 23rd November provided an interesting day in London attending our first Google Engage event for Agencies. Lots to take on board and great to put faces to names of those that we speak to over the phone on a fairly regualr basis. Takes some of the mystery out Google as a being....they're just ordinary people really. It's the alogrythms that mystify. Mind you with over 100 changes to Google Ad Words alone in 2012 no wonder we need their helpline! We are happy to announce that we have moved! We now have a lovely office in a small business centre on the outskirts of Worcester. If you are in the vicinity at any time please pop in for a chat and a coffee – we’d love to see you. Unfortunately, we don't have an accessible land line until 18th October (don’t you just love B.T.). Please contact us on the mobile number below if needed. How do you set up business email addresses? Having email addresses that use your business domain name is essential. 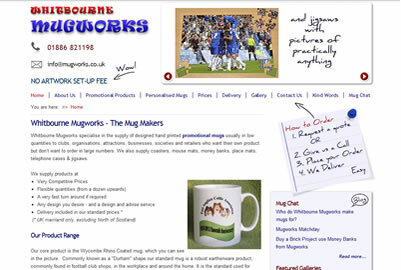 Keith Butler the owner of Whitbourne Mugworks asked us to redesign his existing website to allow him to more easily update it on a regular basis. He is really pleased he now has website that not only is he proud of but he finds easy to work with to add new gallery photos and news items amongst many other things. Oh yes and by the way. He got his first order from a new customer that same week it went live!! Think your website is under performing & not working for your business? If you already have a website you can check how effective your website is for the search engines by using a 'right click' on your website page to 'View the Page Source'. Usually you have access to view the technical elements (coding) of the website. If you do, you can then use keyboard strokes 'Ctrl & F' to search for the basics like H1, page title & page description. The quality of the H1, page title & page descriptions is important. These are not chosen randomly but are selected based on research and analysis over time. Each should be unique to each page of your website too. If you have concerns about the performance of your website, contact your web developer to discuss why your site is under performing. All our websites are built using free source software called CMS Made Simple to which our clients have access to make changes to the content of their websites. Also, as part of any website we build, we ensure that each page of the website has relevant keywords & a page description on the page for Google to find and know what the page is about. These are important along with the Header 1 (main heading) and other technical attributes to make the website effective. Tom and Paul of Vivid Lighting, along with 9 others, are climbing Britain’s 3 highest peaks over three days during the weekend of 10th September 2011. This tough challenge is in support of and to raise much needed funds for the Orchard Nurses who care for Suzi & Tom's son, Zavier. We look forward to hearing from you if your business website needs a boost! Or if you don't already have a website for your business in Worcester, Kidderminster, West Midlands area, B Innovative design and build great websites at a reasonable price. So what are you waiting for?? 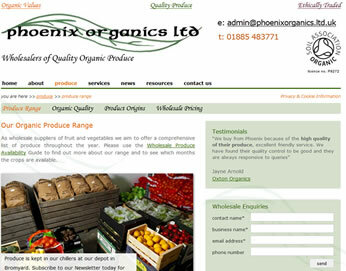 Images displayed on websites need to be 'optimised' for display on screens. A website image that almost fills the screen may only be 50-70 kb in size. This is about 1/1000th of the file size of the original digital photograph. This also means the 'optimised' image is 1000 times faster to get to your computer from the internet. There is some great free software to optimise images. We have tried and tested quite a few of these and would recommend using Riot software to optimise images for website display. There are many many companies offering web hosting services. Choosing a good web site host is essential for any business website. See our top tips for choosing a web host. Your domain name (web address) is a unique address on the world wide web (www). You can think of it as similar to your telephone number in the phone book. Choosing the right domain name is crucial step for your business. Make sure you seek some advice or research your options before you make the decision. Check out our guide to choosing the best domain for your business. We have now added this News section to our website. We will publish articles here that are useful guides, hints and tips and general B Innovative news. Would it pass a health check? Or is it dysfunctional? 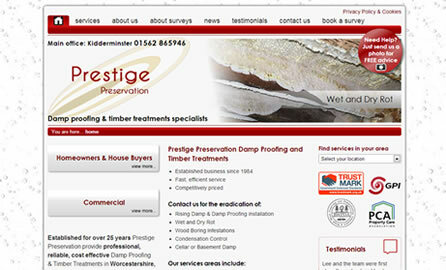 Want to benefit from our Website Surgery to find out if your website could do with some TLC? 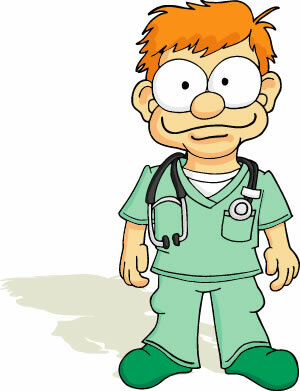 Contact us to book a no obligation, complimentary health check for your website.